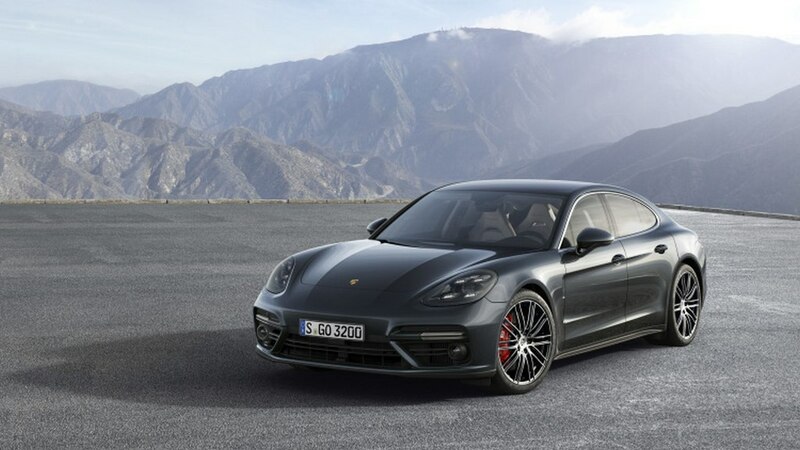 German luxury sportscar maker Porsche has been working on a smaller Panamera for quite some time. The automaker is still tight lipped about the development of the project. But reports suggest that the new model might come in public in 2019, and it will don the badge as Pajun. Interestingly, the Porsche Pajun won’t bear the similar body style like the Panamera. Instead it will feature a coupe like body style. 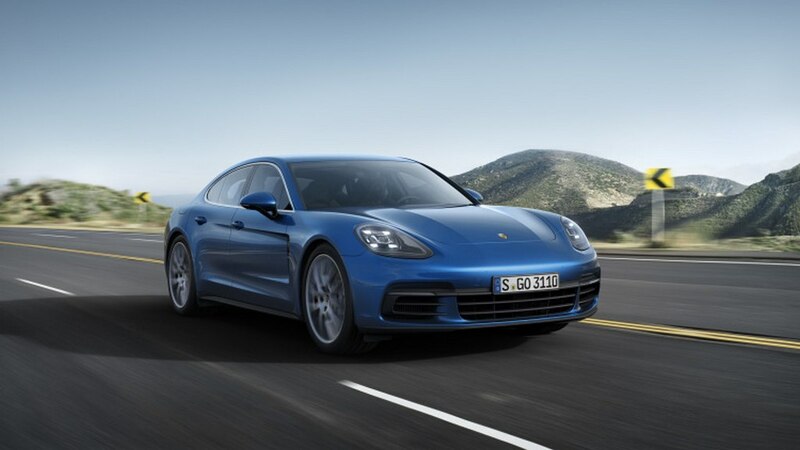 The Panamera comes as a four door sedan, while the Pajun will be a five door coupe. On the design front the Pajun is expected to bear several design cues from its bigger sibling. In that case the front fascia might come similar. 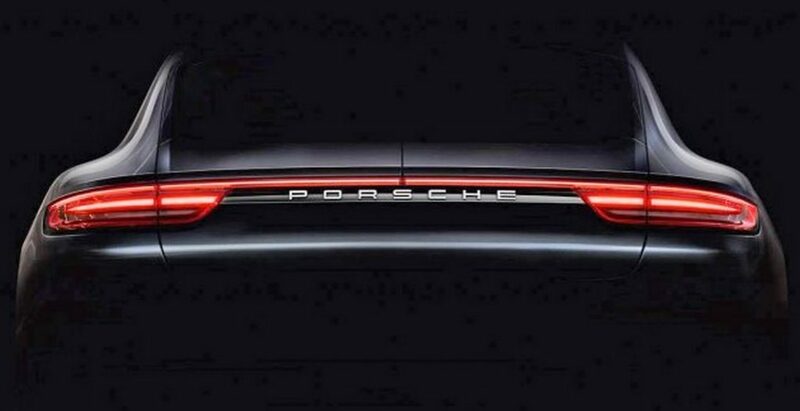 Expect the front fascia of the Porsche Pajun to sport swept back LED headlamps with integrated LED daytime running lights. The hood will go all the way down to meet the radiator grille. The car would sport wide air intake and aggressive looking air dams with LED fog lamps, just like Panamera sedan. The side profile would get sporty alloy wheels, blackened glass area with chrome lining. The additional change would be a coupe roofline. The rear would sport LED taillights. 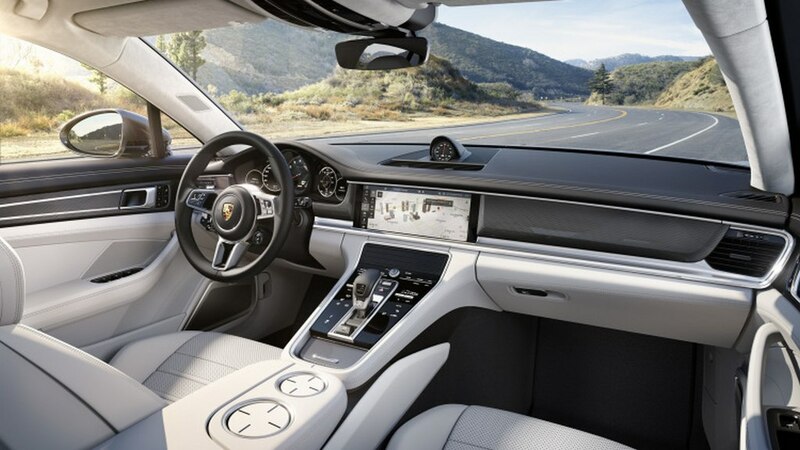 Expect several luxurious and sporty features to make their way into the cabin of Porsche Pajun. On the powertrain front the car is supposed to get range of engines including both petrol and diesel units. The car is expected to borrow the V6 petrol and diesel engines from the Audi A6. Additionally the car will receive a 507 hp producing engine. Once launched, the Porsche Pajun is expected to lock horn with rivals like Audi A6, BMW 5 Series and Mercedes Benz E-Class. Like its bigger sibling Panamera, the Pajun will also come available in both two wheel and four wheel drive options. So far, the Pajun is going to be one very interesting car, and we can hope the model to reach the Indian shores as well.